You’ve Been Named a Top Lawyer! 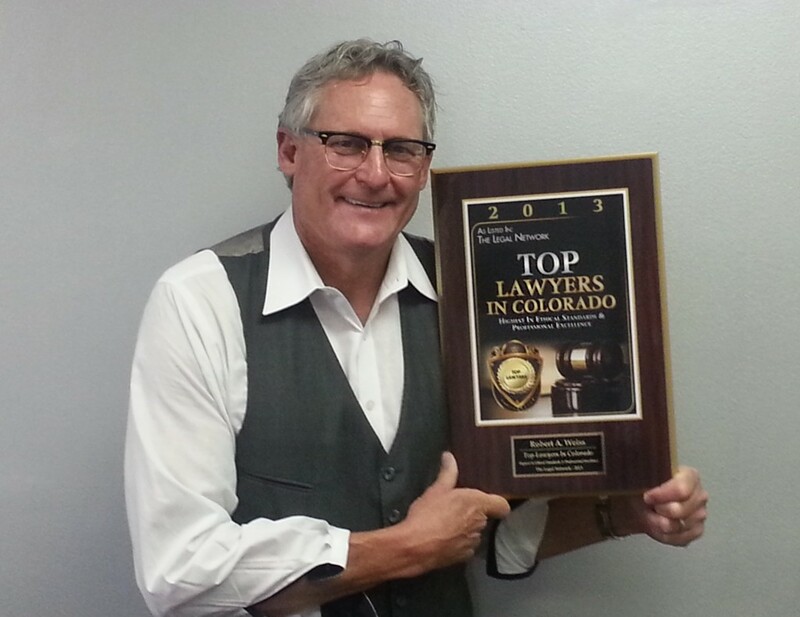 Lawyers nationwide have touted their recognition by The Legal Network® on their websites and in press releases, and like me, many ordered and are proudly displaying one of those flashy plaques that says they are top lawyers in their state recognized for having the highest ethical standards and professionalism. There’s just one problem. I’m not a lawyer. I didn’t even think about taking the LSAT. I told them both it must be that I had read a bunch of Nutshells®. I even know to place those little R things after words that are products. That’s because they are IP, in a nutshell. Seriously, my worry is the industry that rankings and plaques like this have become. I am concerned about the ability of questionable rankings and plaques displayed in law offices and promoted through news releases and in lawyer bios to mislead. It’s a concern many of my clients share. The problem is we live in age of reviews— and survey after survey shows even sophisticated buyers of legal services, including general counsel, use ratings in vetting lawyers. Rankings and plaques are now amount to a plague to lawyers and administrators who find themselves under constant solicitation. It’s hard to fight off the appeal made to ego. The plague extends to marketers who must evaluate each solicitation and advise lawyers which ratings are substantive and might actually make a difference in the retention process. I get commercial free speech and that the torrent will not stop. I get peer review, too. And the latter is the key in dealing with this situation. In short, if the ranking or recognition is both original and peer-reviewed, I recommend you look closely into it. Promote it, even buy a plaque or one of those nifty desk goobers. You’ve earned it, paid the tuition, passed the exam, put in the years of work (which I did not). Think, Martindale’s AV, Super Lawyers, Best Lawyers, Best Law Firms. Don’t forget those little Rs after each in your press release, too. However, if the offer comes from the “global” anything we think it’s suspect around here. And don’t let the name tug at your amygdala either. Benchmark Litigation® sounds great, but one of my lawyer clients was named his state’s top litigator by this publication. The problem is he’s a real estate lawyer and has been in court just once since 1980, for a traffic ticket he was issued. He was good on his feet that day, he said, and got his citation reduced by couple of points. Somehow I don’t think his appearance was the basis of the “rigorous” research that Benchmark claims leads to recognition. If it’s a rating based on a compilation, even an allegedly “comprehensive” and “vigorous” one like the one my real estate lawyer received, ignore it.